How Were Old Home Movies Made? Home Film Transfer How Were Old Home Movies Made? When thinking of your child birthday parties or holidays, you may recall your parents bringing out the bulky film camera to capture the fun moments. The embarrassing vacation video of you and your siblings is stored in the basement of your parent’s house along with other precious memories you will always cherish. It’s important to note that film does not last forever and over time will start to deteriorate, losing sound and picture quality as the years go on. 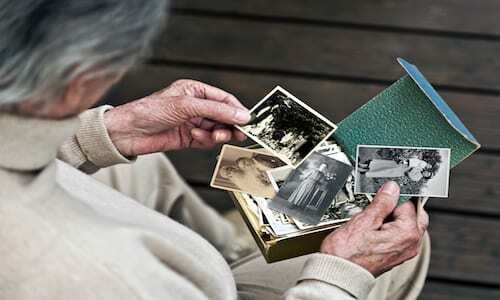 Choosing to get old film digitized will preserve these memories forever without a worry! With today’s technology film is no longer required due to smartphones and digital cameras. Prior to VHS and tapes and camcorders, you may find yourself wondering, how were home movies made back in the day? By the late 1920’s, 16mm film was a popular choice for American film production. This format was generally used for non-theatrical film making, such as education or low-budget motion pictures. It also existed as a well-known choice for amateur or homemade movie-making formats for several decades, although it was a high price to pay for most average Americans. As technology continued to advance, the camera equipment and film itself decreased in price and became more affordable. Soon after 16mm film was the introduction to 8mm film, which was smaller and cheaper. The standard 8mm was developed by the Kodak Company as a way for families to create a home movie that was less expensive than 16mm film. This film was cheaper, more accessible, and much smaller which decreased the equipment size. 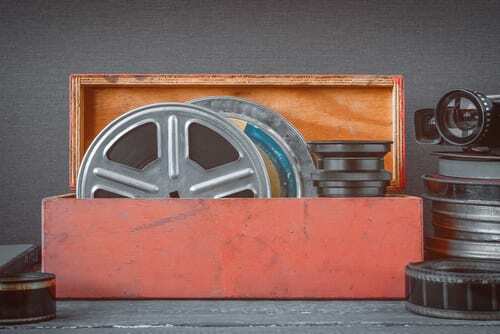 While 8mm stuck around for several decades, super 8mm film was then introduced in the mid-1960’s which offered a better image and sound quality than 8mm film. The images were clearer and the cartridges were easier to load into the camera, making it a more appealing option. Super 8mm film became a home movie-making staple in America before the camcorder were created in the 1980’s. 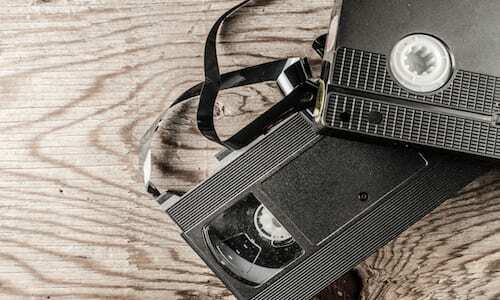 While film found in your parent’s house should be treasured, it should also be updated to match today’s technology. 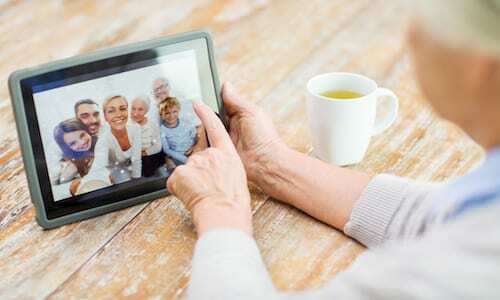 Making the decision to go digital will ensure those memories are kept for years to come. Don’t worry, you can still keep the reels and film itself after the digitization process to show generations the history of film!